The Aurora Centre Pivot Pine Roof Window is a high-quality roof window. The Aurora roof windows are manufactured in Europe according to the highest EU standards and are currently the best value roof windows available in the UK. The Aurora roof windows come standard with a comprehensive 10 year manufacturers guarantee, however we are so confident in the quality of our product that if you are not happy with Aurora for any reason we offer a return to base guarantee and full refund, excluding transport costs only (See our terms & conditions for further information). This Aurora Roof Window is suitable for all applications in both domestic and public buildings and in all heated and inhabited rooms. It can be installed on a variety of roofs using the multipurpose slate & tile flashing and is suitable for all applications with a pitch range of 15 - 90 degrees and on all common roofing’s from 0-50 mm thickness. 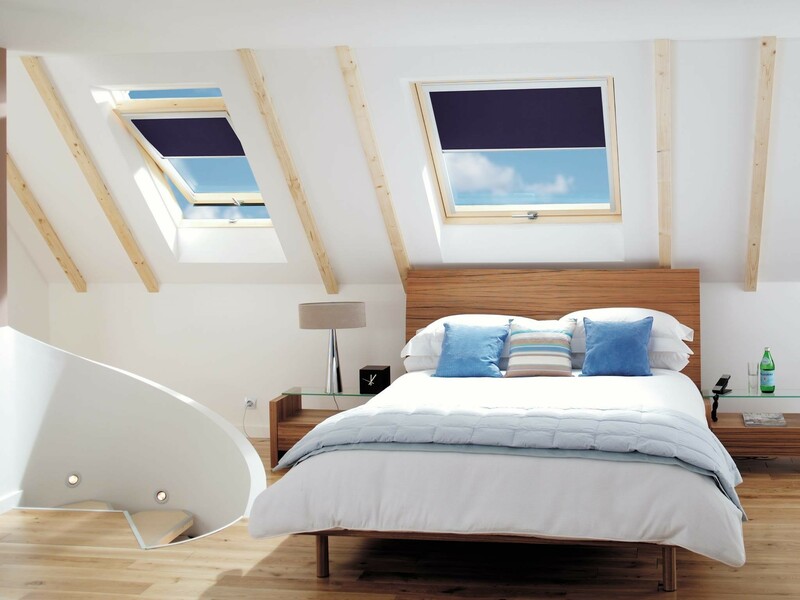 All Aurora Roof Windows are environmentally friendly, they are made from FSC certified wood. The pane has a Low-E heat reflection coating, which will give extra heat insulation. This guarantees reduced heat loss in the winter and limits overheating in the summer. Which ultimately could save you money on heating and energy costs. The Aurora roof windows are extremely easy to install, using a tried and tested method that is well known to professional installers. However even a competent DIY’er is able to install the roof window using the installation guide that comes within the box. Best value roof window available in the UK. Manufactured in Europe according to the highest EU standards. Low-E heat reflection coating for extra heat insulation. Suitable for all applications with a pitch range of 15 - 90 degrees. Can be installed with any common roofing material from 0-50 mm thickness.